Your Servers are the key to ensuring perfect customer service and engagement. Your service team needs to know what they are selling, who they are selling it to and how to sell it while also representing your brand and your standards. 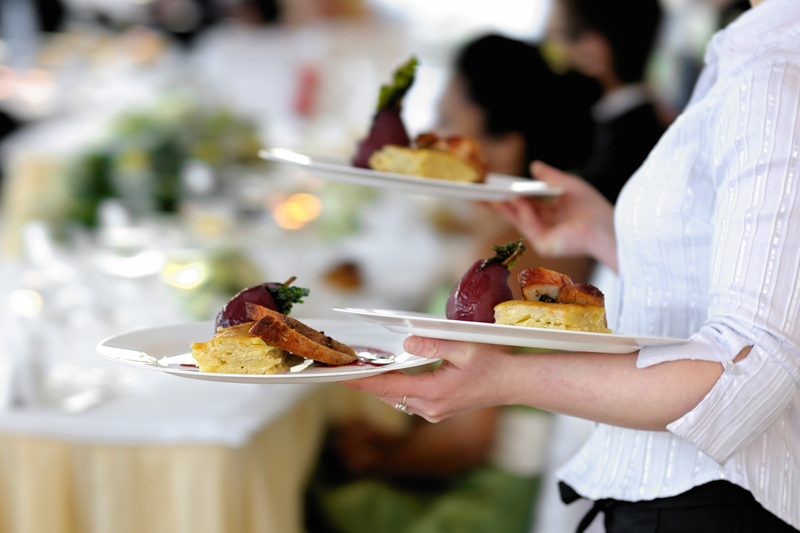 Master Hospitality Server training is tailored to you staffs skills levels and your overall service standards. We focus on good customer service with an extra emphasis on reading your customers; to ensure they have the best experience possible, each and every visit. One to one skills training incorporated as part of your overall training program.